Select the product worth Rs. 200 & above. 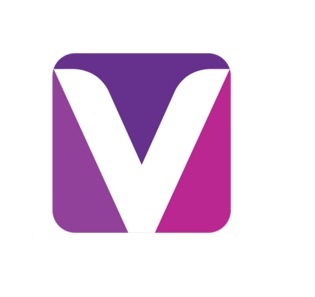 *If you Download Voonik Apps, you will get 50 credits on voonik. So, you can get Rs. 200 Promo + 50 Credits. So, you can place Rs. 250 worth order for free.